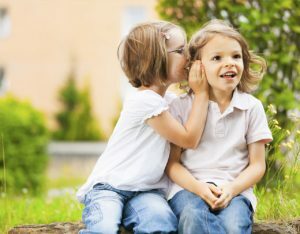 There are many different causes of communication impairment and some of these causes include developmental delays, neuro-developmental disorders such as autism, Down Syndrome and cerebral palsy, stroke, brain injuries, learning difficulties, intellectual disability, and hearing loss as well as other problems that may affect speech and language. The impact of a communication impairment can range from mild to severe. Some may last a lifetime and others may be short term. Communication impairments may impact on interactions in the home environment, at school or socially. Speech and language difficulties in particular can affect learning at school, resulting in poor academic achievement. People with a communication impairment may also struggle to express themselves, and share their ideas and opinions, resulting in frustration, anger or embarrassment. If you have a doctors referral and would like to request an appointment please complete the form here.